We train our clients how to assess their environments. 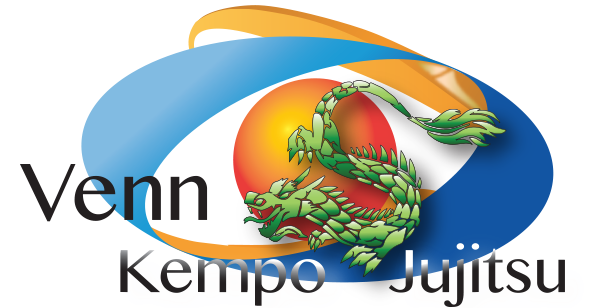 We equip them with knowledge that will assist them to taking control of their actions and improve their self-esteem and promote a healthy life style..
Could Venn Kempo Jujitsu Methods be the answer? 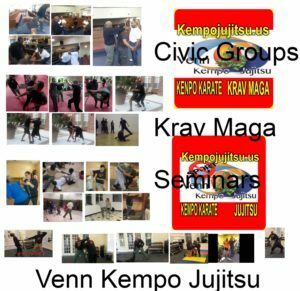 Venn Kempo Jujitsu Methods does not teach Jiu-jitsu/jiujitsu similar to Gracie Jiujitsu, Machado Brazilian Jiu Jitsu and many other derivatives of Brazilian Jiu Jitsu. 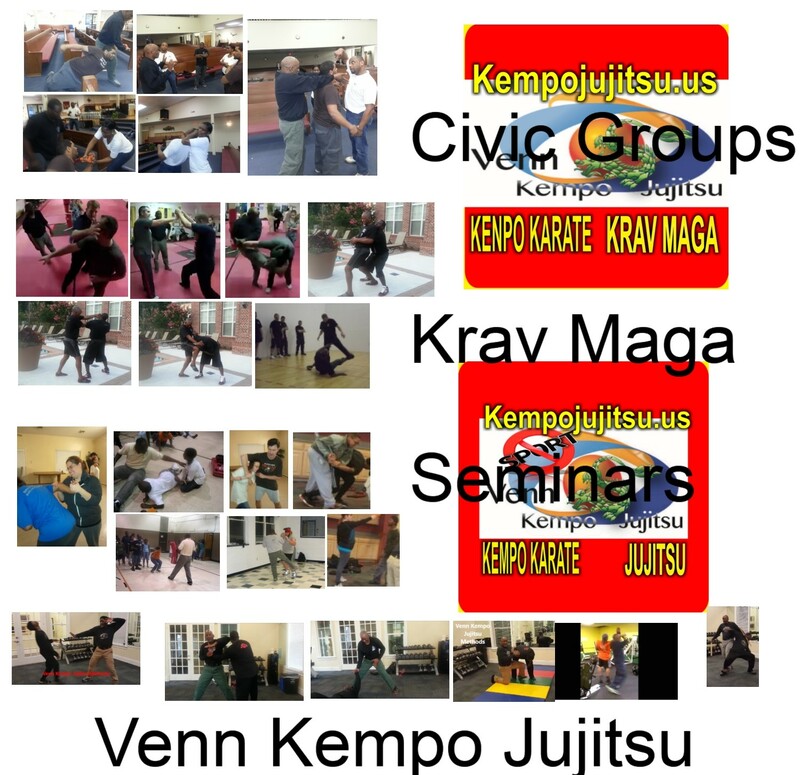 Though they are excellent systems, Venn Kempo Jujitsu Methods primary focus is Kempo. 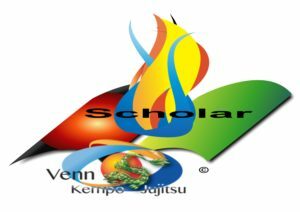 If one were to observe a Venn Kempo Jujitsu Methods practitioner, one would notice that many of techniques displayed are similar to techniques observed in Silat, Catch Wresting, Tai Chi, Ba Qua and Aiki Jujitsu. 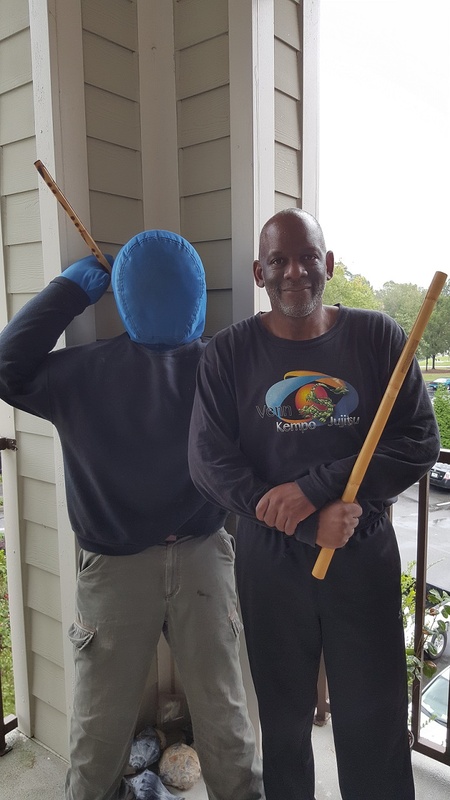 We are confident that you have heard – “Action Speaks Louder Than Words.” We are also confident that, if you train with us; you will Recommend Us.